The only real bar atmosphere in Cairo... Love the live music and decor. 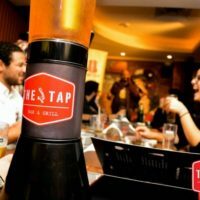 The Tap serves up great food and fun drinks! Exactly what we all needed in Egypt. The only real bar atmosphere in Cairo… Love the live music and decor. 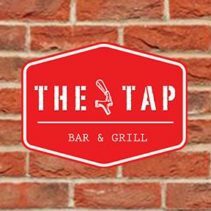 The Tap serves up great food and fun drinks! Exactly what we all needed in Egypt.